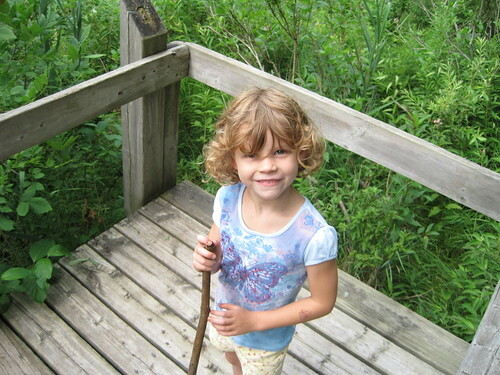 Six years ago today, the baby of the family was born. She's certainly no baby today. She's far more mature and organized than me already, full of interesting insight and impressive observations. They really do grow up too quickly. 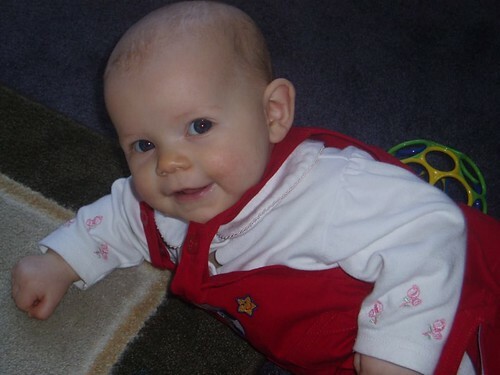 Here's my Michelle at about six months of age. And here she is this summer. Sooo, she's turning 6, yet you wish her a happy 5th birthday... must be the new math they're always talking about. Happy Birthday Sweetheart!!! I love you!!!!! And you are a big girl now aren't ya!!??? My nephew also turned six today. Happy 6th birthday, Zander! Yep, I noticed that when I left my second comment. Good job!